“A great way to encourage innovation from employees is simply to ask them about and value their views and opinions. Some topics I include in my company’s weekly progress meetings are competitors who might have beat us for a deal and why, as well as what was effective and what else could help streamline our process. There’s nothing better than consulting with those on the front lines of your business.” ~ Jared Ross Weitz, United Capital Source Inc. It is about having a culture of innovativeness that will encourage more employees to employ technological changes in your company. It is about making your business safe for them to express their idea. It is about even encouraging them to think outside of the box. Rewarding innovation within your company can yield surprising results. 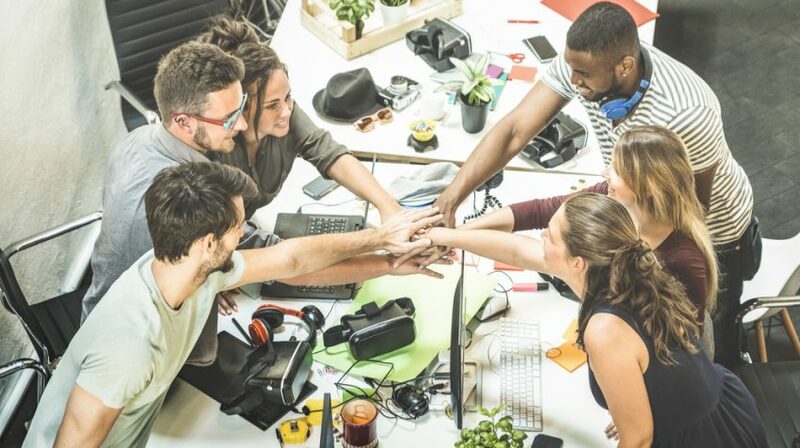 Employees are a businesses greatest assets and encouraging your staff to create lucrative project ideas will give a boost to your productivity and profits. Thanks for sharing this inspiring post!